Comment: Former Library books. Shows some signs of wear and may have some markings on the inside. 100% Money Back Guarantee. Explores the hypothesis that autism, learning disorders, alcoholism, drug abuse, depression, attention deficit disorder, and other disruptive behavioral disorders are increasing in frequency because of an increasing selection, in the 20th century, for the genes associated with these conditions. 5.0 out of 5 starsThis book is on the mark. This book opens my eyes to a fundamental problem in our society, those without learning disabilities and disruptive behaviors go to college or trade school delaying the birth their children with these desirable genes. Those with significant behavioral problems and gene for addiction have many children early in life. 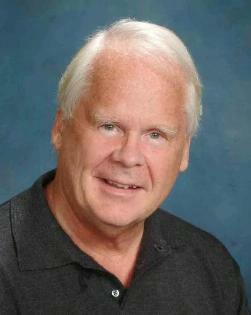 The book is by a top geneticist in the field of genetics and learning disorders. 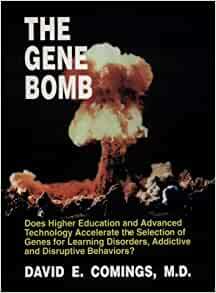 This item: The Gene Bomb: Does Higher Education and Advanced Technology Accelerate the Selection of Genes for Learning Disorders, Adhd, Addictive, and Disruptive Behaviors?